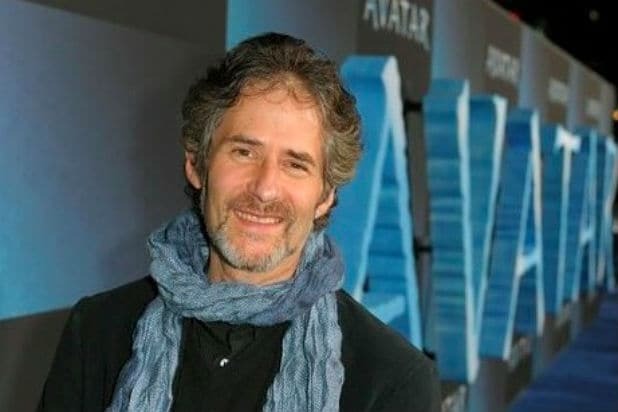 Academy Award-winning composer James Horner died as a result of blunt force trauma in a single-engine plane crash, Ventura County Deputy Medical Examiner Zeb Dunn told TheWrap Thursday. His death has been ruled an accident. Horner, 61, was piloting a S-312 Tucano MK-1 turboprop when it crashed roughly 100 miles northwest of Los Angeles on Monday. The crash sparked a one acre brush fire, Ventura County Fire Department Captain Mike Lindberry said shortly after the crash. Officials from both the Ventura and Santa Barbara County fire departments responded to the crash. Photos taken by fire investigators showed small pieces of the plane and a large swath of charred grass. After news of Horner’s death spread, his representatives issued a heartfelt statement. “It is with the deepest regret and sorrow that we mourn the tragic passing of our dear colleague, long-time client and great friend, composer James Horner,” Horner’s reps Michael Gorfaine, Sam Schwartz and the staff at the Gorfaine/Schwartz Agency said. Many of Horner’s Hollywood peers mourned him on social media, including Ron Howard, Rob Lowe, Seth MacFarlane and Josh Groban. The son of a set designer, Horner was born in Los Angeles and took up piano at age 5. He studied at London’s Royal Academy of Music for five years before returning to California for a B.A. from USC. He then earned a doctorate from UCLA, where he worked with Paul Chiara. By the time of his first Oscar nominations in 1987, for composing James Cameron‘s sci-fi classic “Aliens” score and co-writing the song “Somewhere Out There” from the animated film “An American Tail,” Horner had already scored more than 36 features.